Fellow crafters, I have a confession to make. I’m in love with Pinterest. I’m talking the head-over-heels, out-of-this-world, makes-you-want-to-scream-it-from-a-mountain-top type of love. I’m not the only one, right? If you’ve somehow managed to miss out on Pinterest, stop reading and click here. 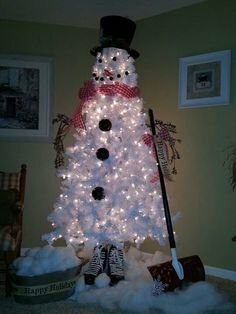 Consider it an early Christmas present from AllFreeChristmasCrafts to you. 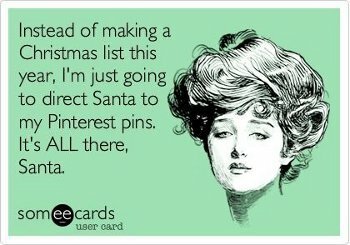 If I had to describe Pinterest in a sentence, here’s what I’d say: It’s a virtual bulletin board full of never-ending crafts, recipes, hilarious memes, and DIY inspiration. In short, it’s like a new and improved letter to Santa. 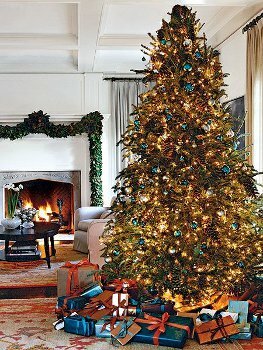 For this reason (beyond millions of more that I won’t bore you with), it’s become the ultimate Christmas planner. You can make a board to store ideas for gifts to make for your friends and family, ways to decorate your home, and what food to serve for your next holiday party. Now, I know that Christmas is 9 months away, but it never hurts to get a head start. What’s that saying? The early bird gets the worm? And let’s be honest, aren’t you just itching for another reason to peruse through Pinterest boards? Happy pinning! 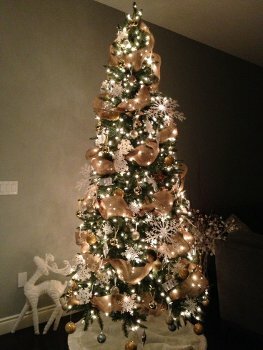 You could also get creative this year, turning your tree into a work of art like this one. 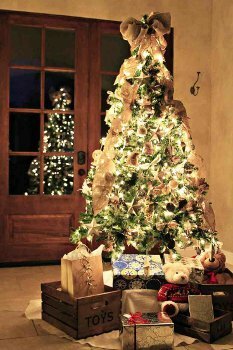 Anyway you choose to decorate it, I’m sure it will be beautiful. And I know what you are probably thinking, it’s too early, but I just can’t help myself. 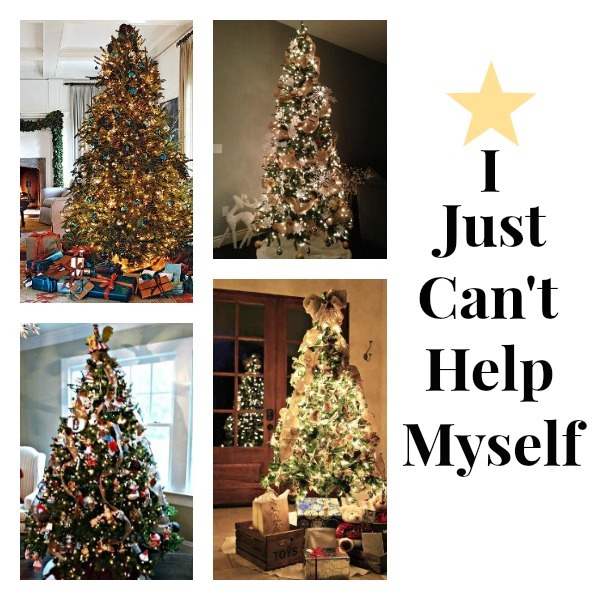 Besides if we start pinning now, by the time Christmas comes around, we’ll have all the inspiration and projects we’ll need to make our Christmas dreams come true….or at least an excuse to look at beautiful pictures on Pinterest. 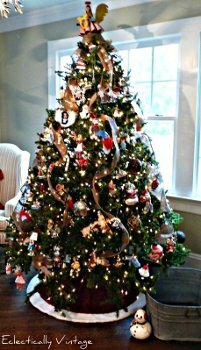 What would your dream Christmas tree look like?